Rich in character, The Brewery boasts a historic and truly unique conference venue. 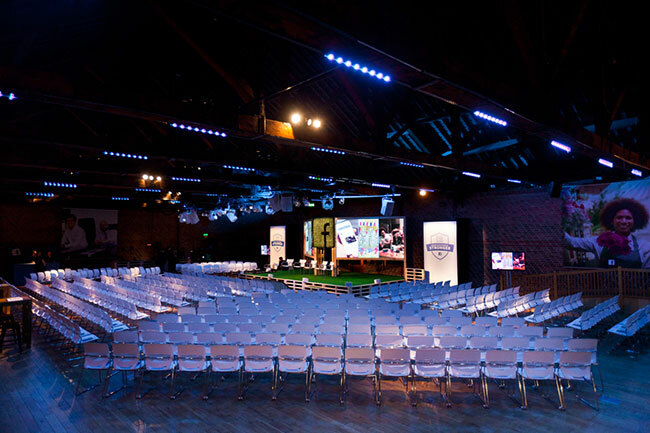 Each of the 6 spaces available for conferences and meetings were once used in the brewing process, and have been adapted to perfectly suit your conference of event, whatever the size. The rooms each have their own charm, with original features that are sure to act as a talking point for your guests without restricting the function of the space. Ranging from intimate chambers to great halls, The Brewery can accommodate your meeting or conference, no matter the number of guests. 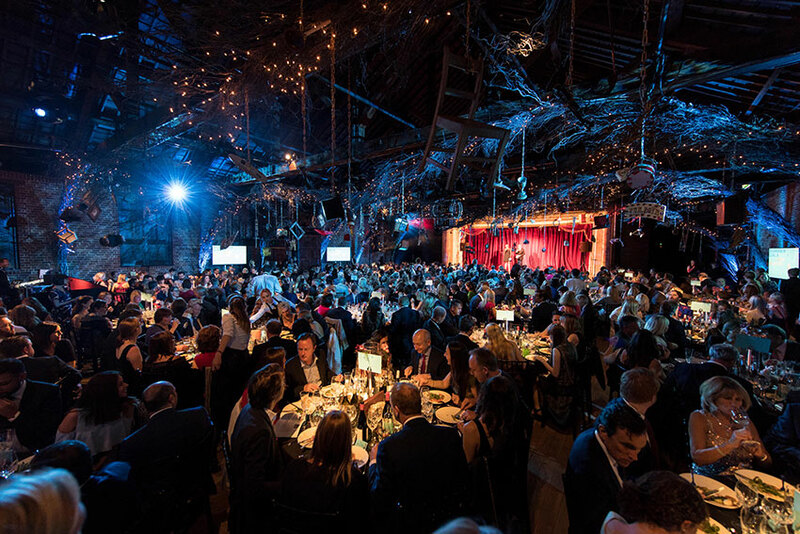 The Porter Tun is a famous space, and is perfect for major events for up to 1000 guests. With a capacity of 100 to 200 people, the Queen Charlotte space has a barrel-vaulted ceiling and a built-in bar. The Sugar Rooms are two bright rooms with natural daylight, with elegant Georgian windows and perfect for hosting from 60-120 guests. With a capacity of 60-100, The Smeaton Vaults can hold 60-100 guests, and is complete with the original iron walkway and copper pipes from its brewing past. The Brewery occupies the site of the former Whitbread brewery, and was one of the pioneers of the industrial revolution. A Grade II listed building, The Brewery has set itself apart as worthy of Royal visits since it was established in 1750, and today The Brewery continues to host conferences and events for some of the world’s leading brands. The huge range of additional services and facilities that The Brewery can offer your meeting or conference makes it unlike any other venue. Each room, including the courtyard, can be uniquely branded to fit your business or create maximum exposure for sponsors. We have an experienced and dedicated team at hand to recommend the best way to brand your meeting or conference, and will guide you through the production and installation process. The Brewery features an integrated DB audio PA system in each room to ensure your conference or meeting has only the best in audio visual facilities. Our in-house AV specialists can provide the highest level of support, whether you’re entertaining 1000 people in the Porter Tun, or 60 in the Smeaton Vaults. We know the importance of food and drink at an all-day meeting or conference, which is why our passionate and experienced chefs are at hand to keep your guests engaged and alert with a bespoke menu to suit your meeting or conference. Whether you opt for a lunchtime break, or food to graze on, quality, provenance and nutrition is all considered to provide a truly memorable and delicious eating experience for your guests. Additionally, The Brewery are proud to offer a selection of global wines which can be pre-booked and matched to the needs of your meeting or conference. Here at The Brewery, we understand the importance of reflecting your business in everything you do, including the venue for your conference or meeting. Each room, as well as the courtyard, can be branded to fit your corporate identity to create a truly bespoke event to fit your requirements. 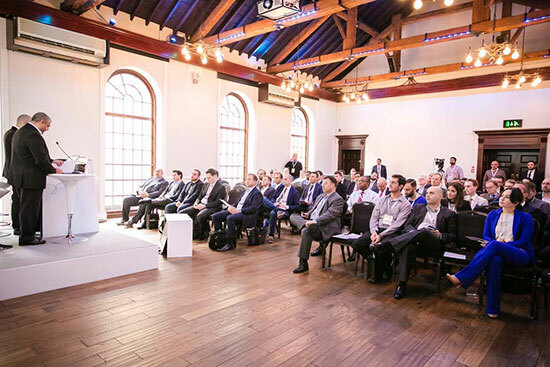 Every business conference or meeting that we organise is done so on an individual basis, and our highly experienced team can tailor everything from furniture and décor to audio visual production, to ensure it fits your brand and your requirements. Our extremely flexible venue means that layout isn’t an issue- with the ability to link spaces and provide a range of facilities to tailor your event, whatever transformation you envisage, we’re sure that we can make it a reality. 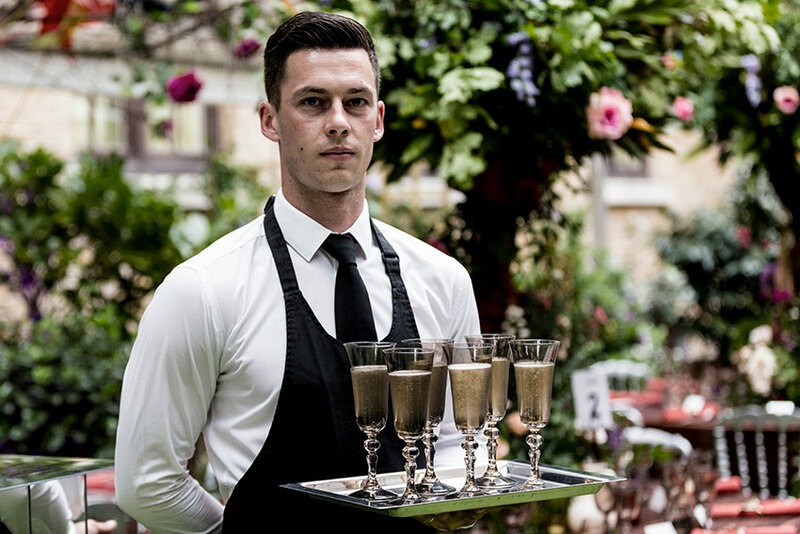 We’re proud to host business events on behalf of global leading brands. 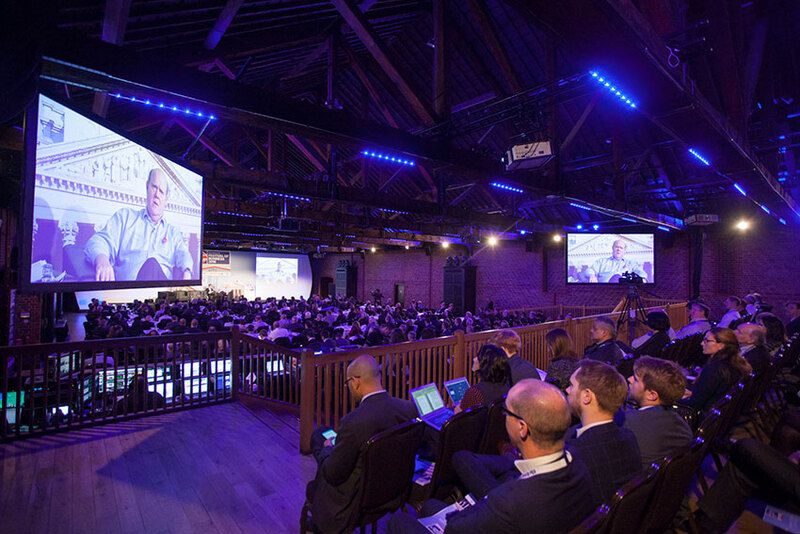 More than just another event space, we’re dedicated to providing outstanding service and consequently, enable forward-thinking and influential conferences and events. 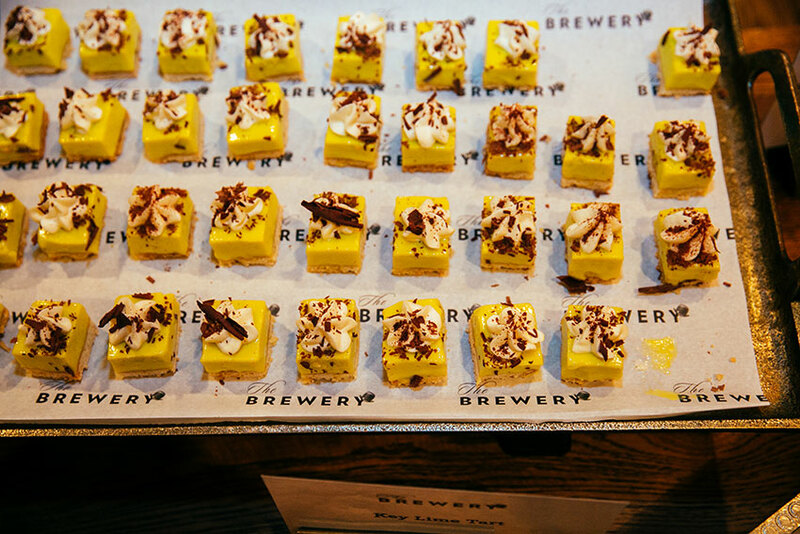 Many city central venues boast corporate teams, but at The Brewery, we’re proud to ensure that the individual who takes the initial enquiry remains the single point of contact, throughout the whole process. We know that managing an exhibition or conference can be a difficult time, which is why our team will be at hand to speak directly to exhibitors and suppliers to arrange everything from the room design to the installation.